Chalk Eater Replacement Filters-set of 3. Will fit the old and new Chalk Eater units. 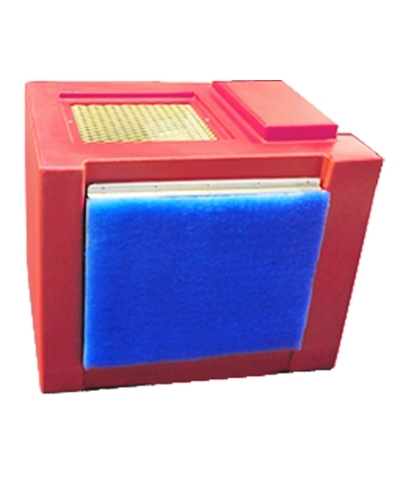 Consists of 2 large filter (20"x25"x1") and 1 small filter (16.5"x20.5"x1"). Minimum order 3 sets of 3 filters each. 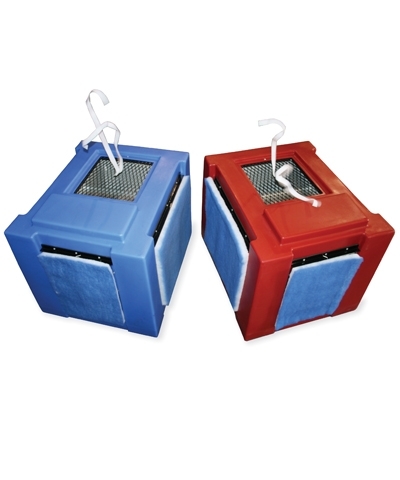 A case consists of 6 sets of 3 filters each.